Dentist: So, you quit your job, eh? Any big plans? Dentist: I bet you’ve got some big plans. Dentist: Australia! Wonderful! You know, I went there once. I came back with an extra 15 pounds and a bad rash. Dentist: You know what you have to get while you’re there, right? Dentist: Tim Tams! 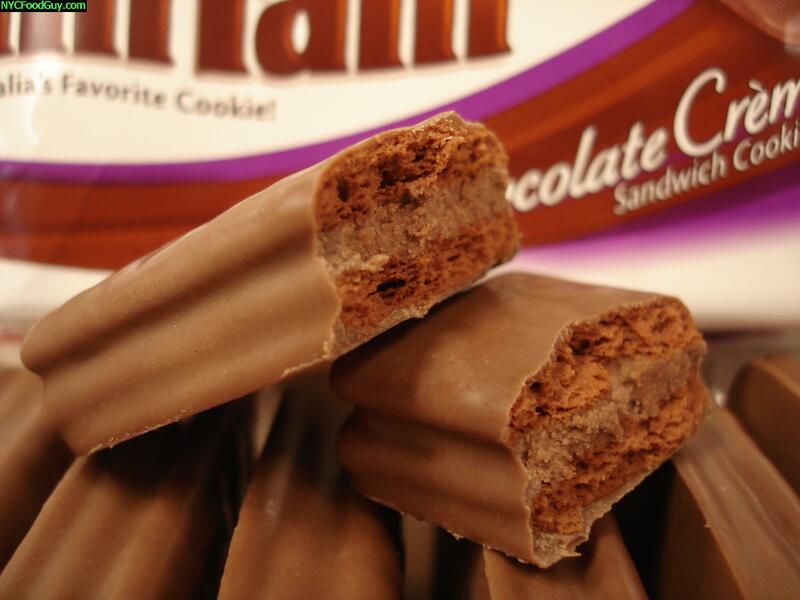 Get yourself some Tim Tams. They are delightful little cookies! Dentist: Just don’t ruin this new filling. I’d feel pretty badly if I encouraged you to eat a bunch of cookies and then you came back here with more cavities. And try not to get a rash. It was awful. Well, Dentist, I’m happy to report I continue to be rashless. And you were right; Tim Tams are delightful. I anticipate my “1 biscuit” = “5 cookies” translation might be slightly off, but I promise I will floss sometime between now and the next time I see you.